Z3i is built with the solid material with a smooth finish that looks stunning while carrying this phone in your hands. 6.3-inch display of the phone is made up of IPS instead of the AMOLED from SamsungMediaTek Helio P60 chipset is bringing octa-core processor to keep all the processing stable while 6 GB of RAM and 64 GB of ROM is used in Vivo Z3i to maintain the storage needs. which mean Z3i is not gonna cost too much and the aspect ratio of the display is 19.9 with 90.3 percent body to screen ratio. 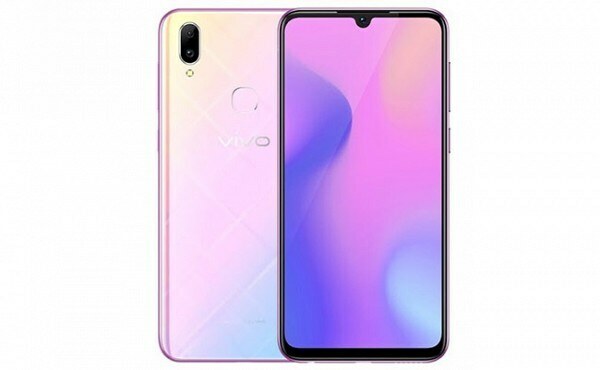 Vivo Z3i is dubbed to carry the Ultra Clear Camera which means that the camera of this phone will be clear and your pictures will look great with its shining new AI feature. Vivo’s Z3i is beginning of the new series whose successor is already in the market but now it is time to bring the new thing in the market and as usual skipping the even numbers Vivo unleashes Z3i in the wild.